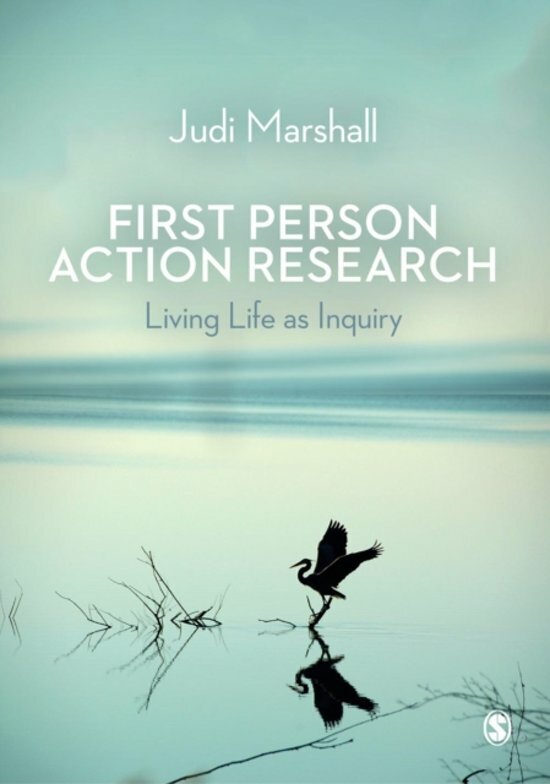 In First Person Action Research Judi Marshall invites her reader to join her in the rich world of first person inquiry: a reflexive approach to life and to one's own participation in research and learning. Written as a collage of interrelated chapters, fragments and voices, this is an important meditation on the nature of inquiring action. Judi Marshall's book provides an accessible introduction to self-reflective practice; exploring its principles and practices and illustrating with reflective accounts of inquiry from the author's professional and personal life. The book also considers action for change in relation to issues of ecological sustainability and corporate responsibility. 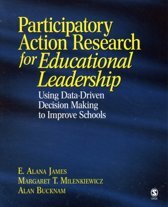 Writing is reviewed as a process of inquiry, and as a way to present action research experiences. Connections are made with the work of the literary authors Nathalie Sarraute and Kazuo Ishiguro to expand the scope of typical academic writing practices. 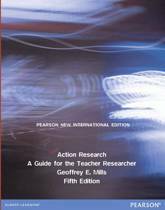 First Person Action Research is an important and practical resource for students, teachers and practitioners of action research alike. It is a thoughtful and sensitive account of an emerging field in Research Methods.